When you hear reports about overfishing, global climate change, coral bleaching, shark finning . . . and the list goes on . . . it’s tempting to question whether the situation is hopeless. Will we have coral reefs in 30 years? Will anything be living in the seas in 50 years? Yes, and yes. The seas face formidable challenges, but they have formidable allies – you, me and more than 25 million other divers around the world among them. It’s not just that you and your fellow divers can make difference, but that you’re already making a difference through personal efforts like recycling, responsibly consuming only sustainable seafood, reducing our carbon footprints and campaigning to protect endangered marine animals. These are vital efforts, none of which are wasted, with millions (and growing) of divers and nondivers doing these – which is great. But, compared to some outdoor groups, divers raise the bar for environmental stewardship and leadership. Beyond the forefront of conservation and preservation, divers are at the forefront of restoration. 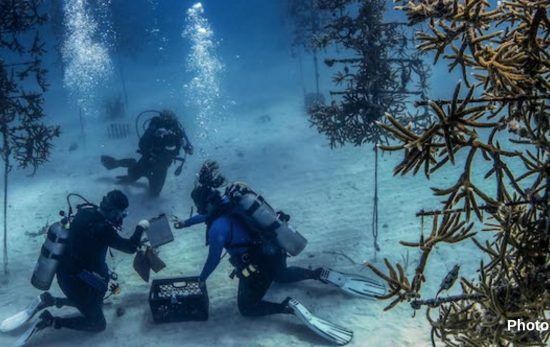 Did you know that, working alongside scientists, divers help grow and replace coral? 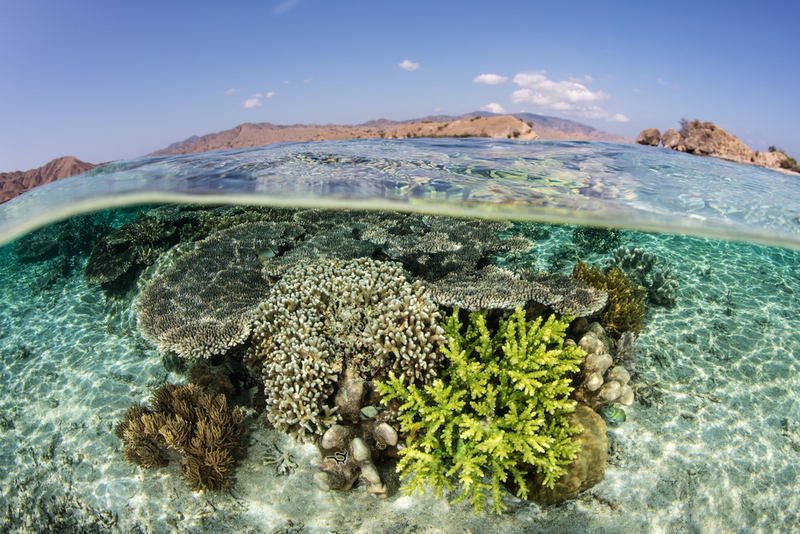 Use 3D printing to create artificial structures where real coral and coral species can live? Remove debris (like plastics!) 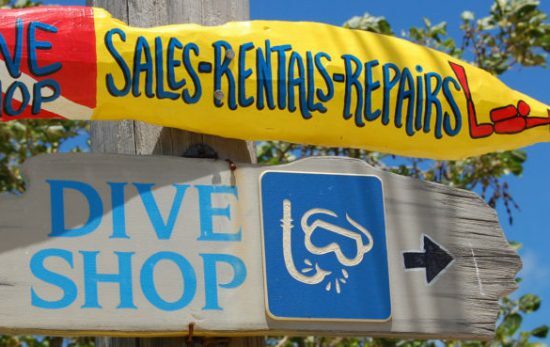 from almost every dive site? Replant mangroves, sea grasses and other vegetation vital to coral and oceanic health? Use different methods to protect and repopulate turtles, fish and other species? Gather data we need to identify and implement ongoing and new solutions? Teach kids and cultures what we’re learning and that we do make a difference so that saving and restoring the planet continues, expands and strengthens? These are not small local experiments – these are fins-on-the-ground, proven-results initiatives in action. The truth is, we face a much bigger threat than the issues facing the seas, and it is this: loss of hope. We don’t want our heads in the sand, but let’s not lose perspective amid the doom and gloom. There are thousands of healthy coral reefs and other dive sites around the world. By staying informed, innovative and engaged, we can not only visit these, but preserve them, learn from them and leverage them to rebuild and restore. I believe in realistic optimism and hopeful future, partly because the data support them, but also because really, we have no choice. With hopelessness comes inaction, resignation and surrender, which solve nothing. Hope anchors our souls to what’s possible, to action, and to doing what needs to be done. This isn’t Pollyanna – no one expects the global environment to be like it was in 1618 – but it can be vibrant, healthy and growing. A healthy Earth with healthy seas can be the ultimate heritage we leave our children and theirs. Literally every dive you and I make can be a step towards that goal — with that in mind, remember that 15-23 September is AWARE Week. 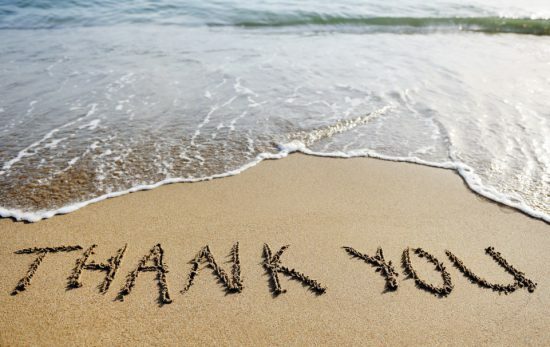 Please join the 25 million (and growing) divers who are fighting to restore our ocean planet. 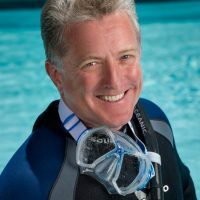 If you’re not yet involved with an AWARE event, please click the link and join in: http://www.padi.com/aware-week/join. 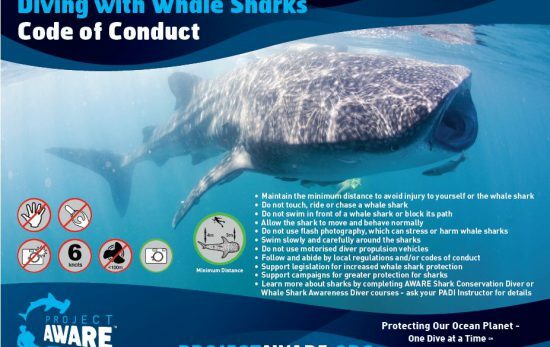 Riding a Whale Shark? Outrageous and Unacceptable!